Custom Business Signs. Made to order, made to impress. We are your one stop graphics shop for all business, commercial, and retail signage. Your sign is the first thing a potential customer sees when visiting your establishment. 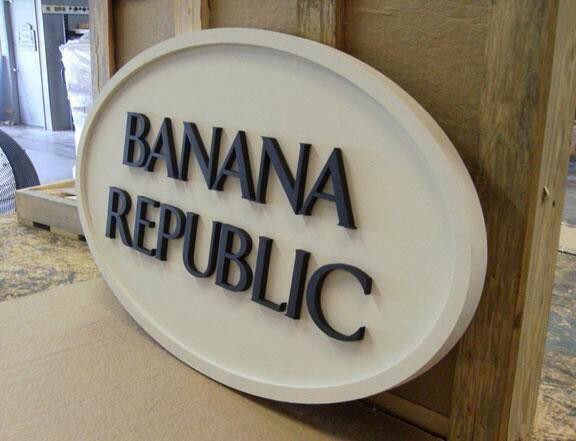 Make sure you make the right first impression with one of our dimensional sign products. 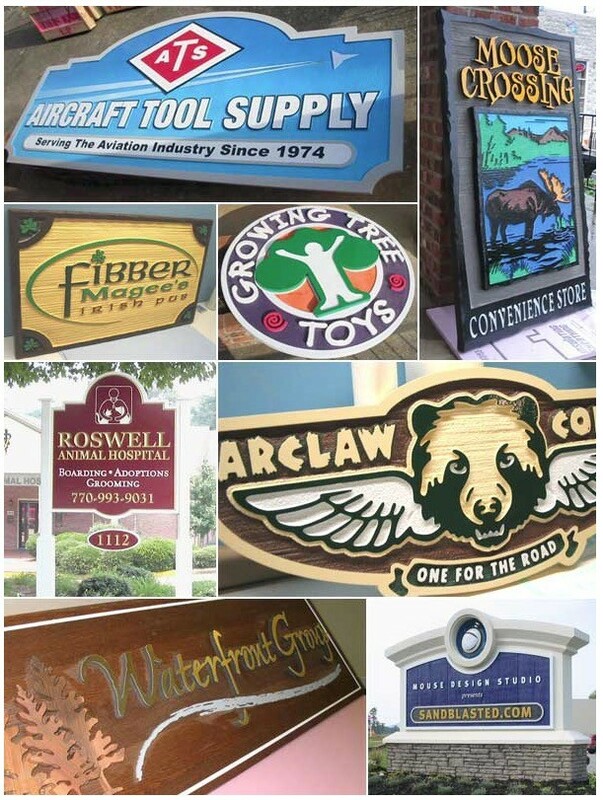 We can provide your business with a variety of business signage solutions to fit your every need. 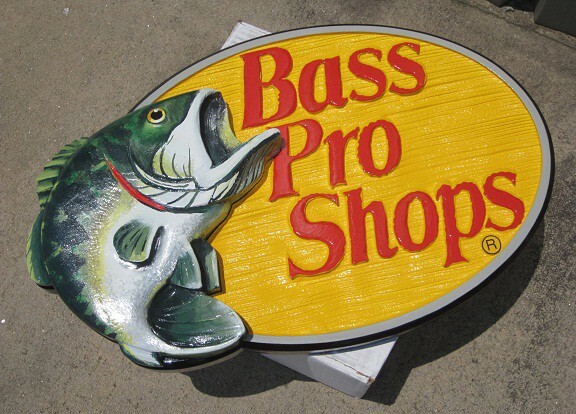 From entrance signs to no soliciting signage to ward off those annoying sales people, Best Sign Monuments has a solution for you. We are a truly unique graphic design house in that all production stages of our unique dimensional business signs are performed in-house. 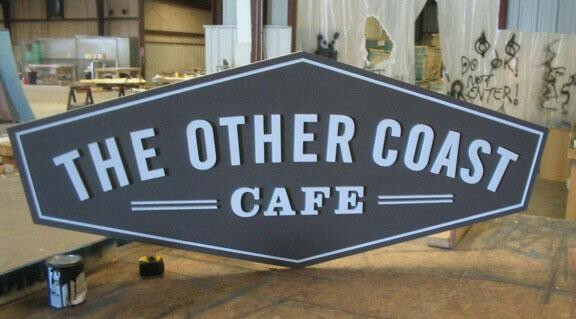 Our company houses master sign artists in every area of business sign design and fabrication. Award winning graphic designers take or create your corporate identity and offer suggestions that will minimize costs and maximize complements. 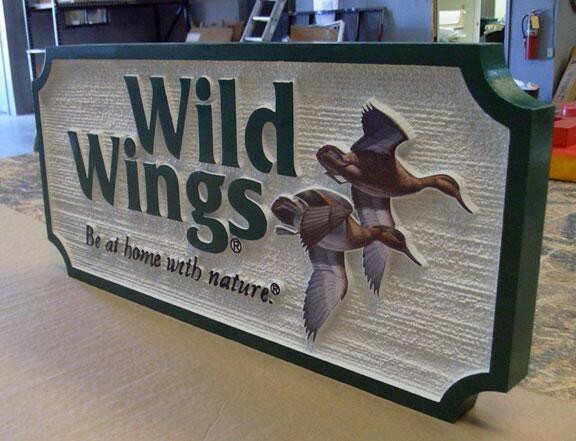 Custom business signs provide a sense of distinction and permanence to your property. Our sign monuments are the style most desired and required by municipalities nationwide for an all over better looking community. With over (2) decades of nationwide success, we will make You Look Your Best! This entry was posted in Business Signs, Commercial Signs by BSM Staff. Bookmark the permalink.